*Full color report emailed,usually same day. Purchasing a house is one of the most biggest investments you will make. My Choice Home Inspectors,LLC is a trusted, unbiased,third party that works for you. Our inspections are structured to meet Texas Real Estate Commision's standards and InterNachi's Standard Operating Procedures. 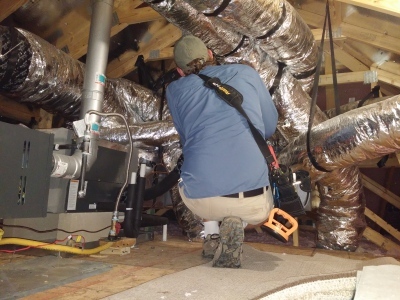 Crawl spaces and attics must be accessible and determined by Inspector to be safe to enter. 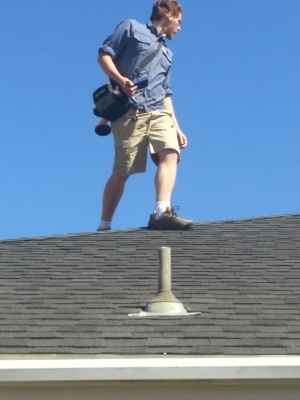 Roof inspections may be checked with ladder at eaves or walked if determined safe to do so by Inspector. 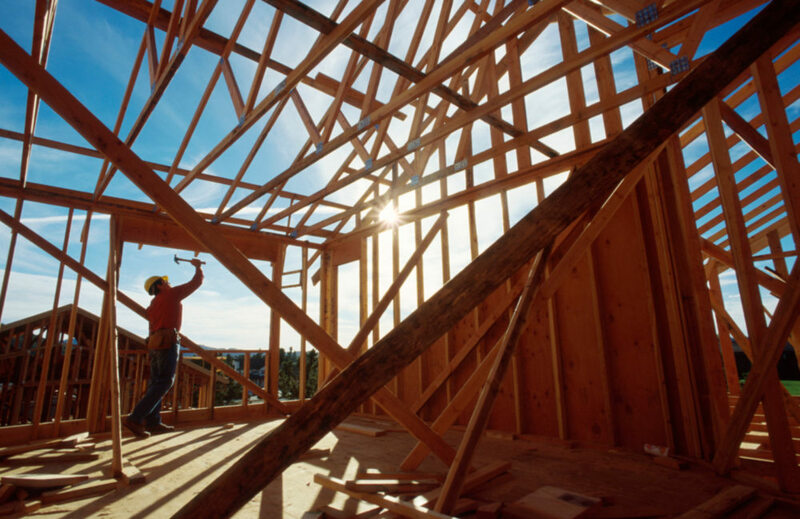 Do you need an Inspector for New Construction? Local and City inspectors verify minimum code compliance. They work on a limited time schedule. Bank Inspectors only verify when each phase of construction has been completed. Call us for details and decide what works best for you! ​A New Construction review. Thanks Terri! My Choice Home inspectors were great! My husband and I are not very experienced in the home building process. Having trained eyes looking at the details, both large and small, was extremely helpful. They were able to call out some things that the city inspector missed, and we would not have know​n any different. Purchasing a home is stressful already, but having the assurance that it's being built to the highest standards is a great comfort. Thank you, Zach and Marleen! Any special items you,your spouse or partner are especially concerned about? Have you ever had a home inspection before? Preferred contact method? Phone call, text or email?